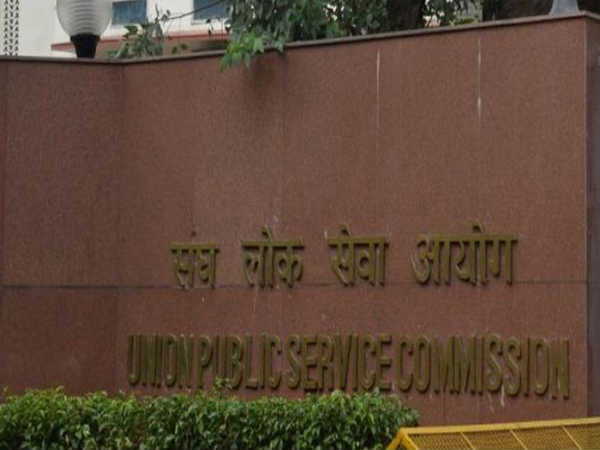 The Union Public Service Commission (UPSC) has released an employment notification calling out for aspirants to apply for various posts. Those interested can check out the eligibility, salary scale, how to apply and the complete details of the government jobs here. Selected candidates can earn up to INR 67000. 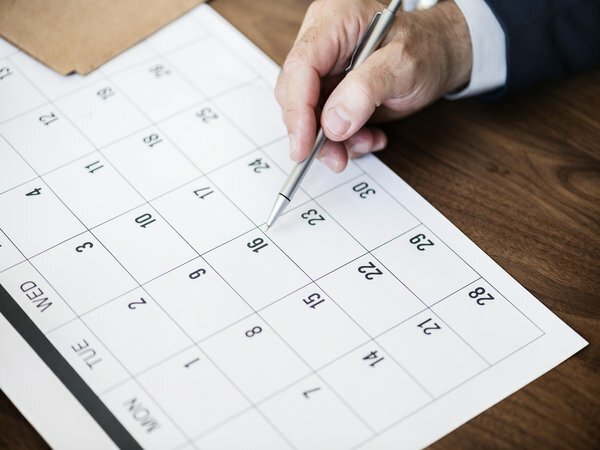 The last date to apply for the government jobs is May 31, 2018.